Small group training at GHF Main. The only small group training program where you train with the same group of members during the 6-week season. The motivation and accountability you get with this team will challenge you to work harder and exceed your expectations while the others on your team do the same. Experience support, belonging and challenge in a dynamic motivating environment that will respect your individuality to achieve more. 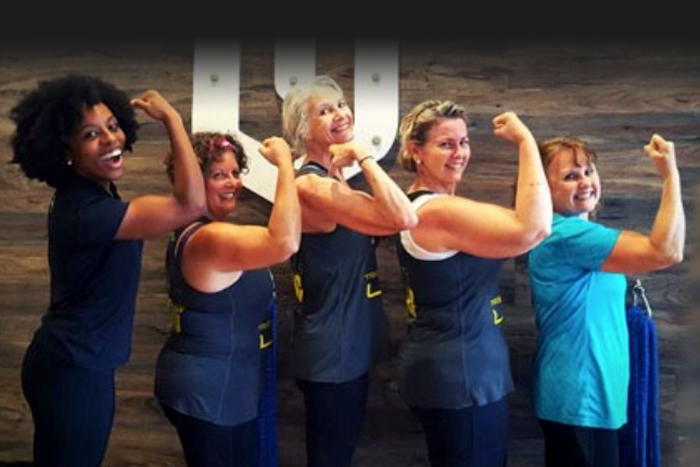 Each TRIBE season has one certified TRIBE Coach and up to 10 participants. 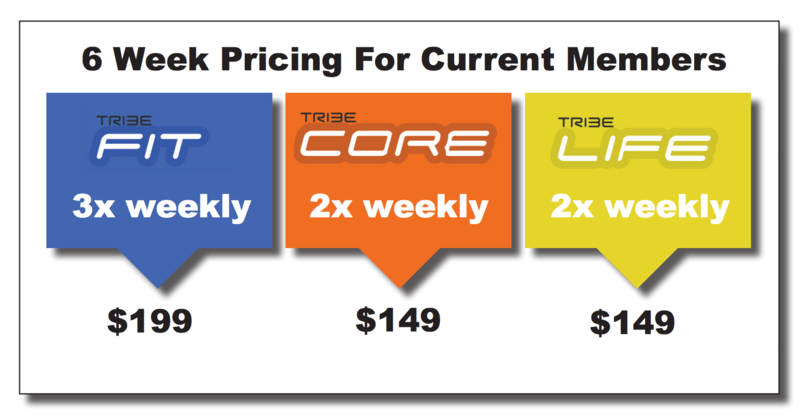 Choose fromTribeFit, TribeLife and TribeCore. 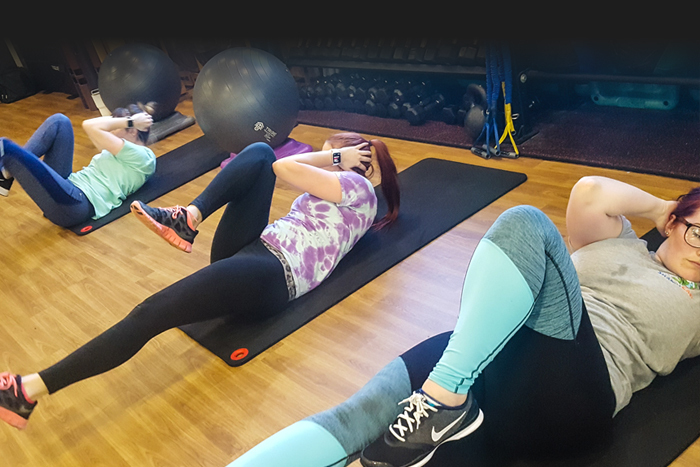 Whether you are looking to better your golf swing, improve your athletic performance, or look amazing in your bikini or boardies – TribeCORE™ is the program for you. 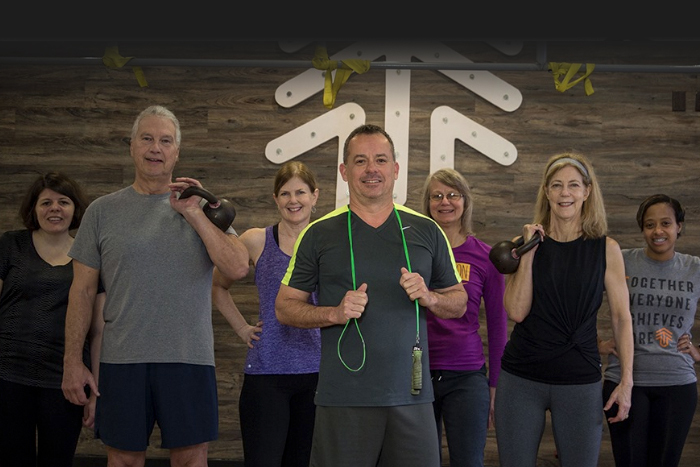 Experience firsthand all the benefits of TRIBE small group training at GHF. 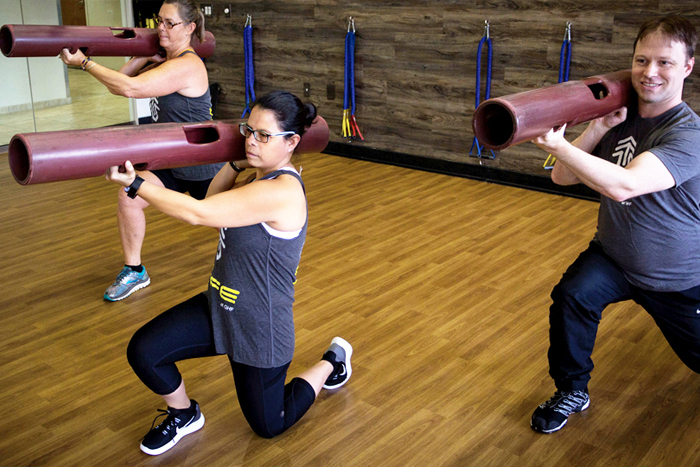 Complete this form and we will be touch with your pass for one free week of TRIBE classes. 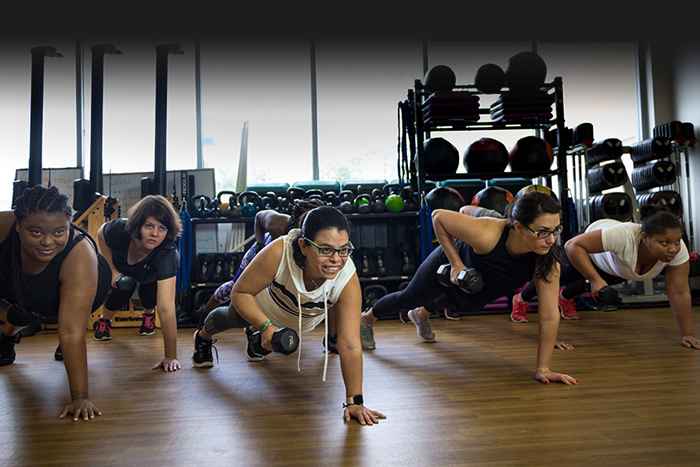 Ready to start a more fit life? Become a GHF member today for as little as $13 per week.